Discerning travellers seek the best in quality, authenticity and value, and Blue Falcon Travel & Commercial Company (BFTC) is committed to be the ‘honest friend’ and a trusted partner in the field of travel coordination. 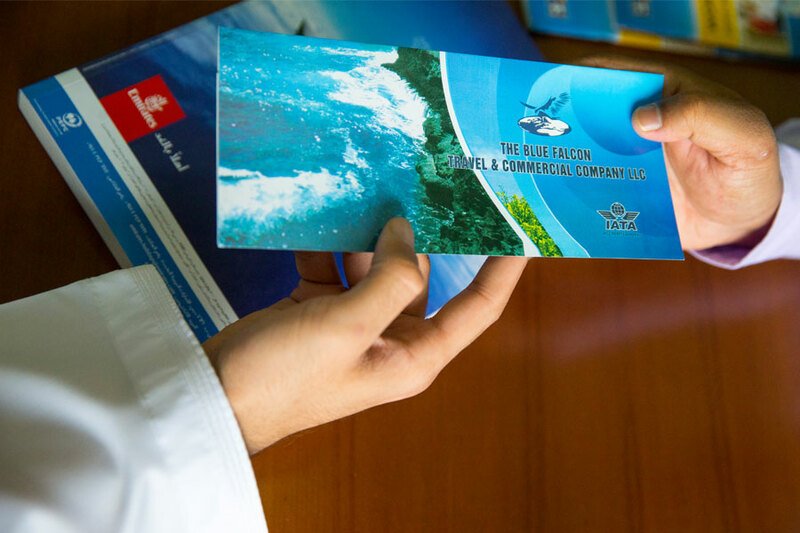 With over 40 years of industry experience to its credit, Blue Falcon Travel serves as a key source for both government and corporate travel planning and coordination within the Sultanate of Oman. Blue Falcon Travel has been facilitating travellers to immerse themselves in the beauty of Omani culture and global destinations. A critical arm of the Assarain Group of Companies, Blue Falcon Travel & Commercial Company was acquired in 1975 from the then Transportation Ministry and has since established itself as a professional, competitive and marquee provider of travel ease and quality service. 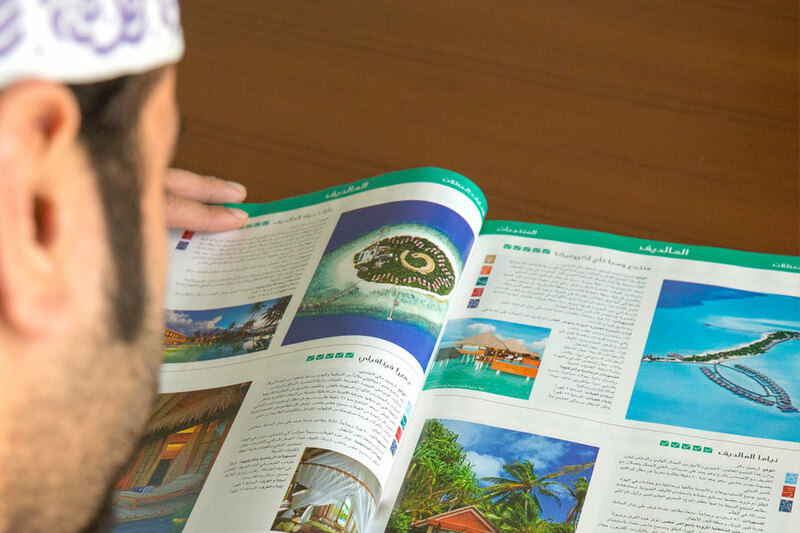 With their main focus on outbound travel, BFTC maintains excellent relationships with leading international agencies and airlines, offers a multitude of services to meet global travel requirements, including travel insurance, accommodation and rental reservations, climatic updates, medical requirements, and 24-hour service for emergency bookings. A dominant figure as a Passenger Sales Agent (PSA) for all airlines, BFTC is staffed with a team of qualified personnel, and is equipped with the latest in contemporary technology for efficient and accurate reservation and ticketing processes through the Planet Sabre platform. Blue Falcon Travel is IATA accredited, a seal of approval recognized worldwide. Passionate and precise, Blue Falcon Travel leads the way within a highly competitive industry. Customized and meticulously planned itineraries, expert recommendations from knowledgeable travel specialists make travelling a life-enriching and inspiring experience for our clients. Bon voyage and have a safe and an inspiring journey with Blue Falcon taking care of your travel plans!